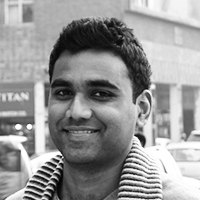 Anand is a filmmaker, playwright and artist, deeply interested in philosophy, evolutionary psychology and sci-fi. His first feature film, Ship of Theseus, premiered at the Toronto International Film Festival, where it was touted as the ‘hidden gem of the year’. It has since gone on to win accolades worldwide – the only contemporary Indian film to be short-listed by the Critic’s Circle (UK) as one of 15 life-changing films of all time. Besides making films, Anand illustrates, writes songs, plays chess and dabbles in magic. 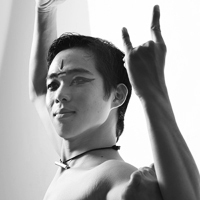 Charles Ma was initiated into the sacred world of Bharatanatyam under Guru Smt.Vidya Shimladka. His dance stands out for its distinct individuality, personality and control. 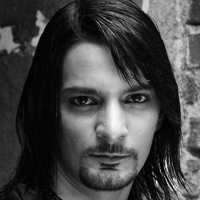 Charles is also a contemporary choreographer and teacher. He believes that dance is sacred and the essence of his dance is a deepened spirituality and respect for its tradition and aesthetics. 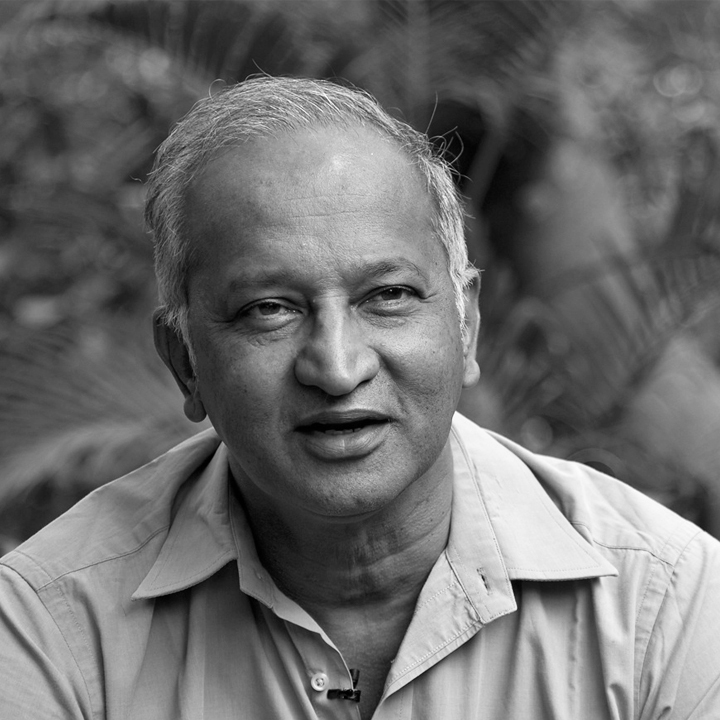 Dr. Karnath, recipient of the 2012 prestigious Padma Shri award founded the Centre for Wildlife Studies (CWS) in 1984. Dr. Karanth has conducted pioneering research on the ecology of tigers, sympatric predators and other large mammals in India. Dr. Karanth has published over 75 papers that have been published by journals in Oxford, Cambridge and Columbia. Dr. Karanth has won several prestigious awards such as the Sierra Club's International EarthCare award (2006); World Wildlife Fund's J. Paul Getty Award as well as the Sanctuary Lifetime Achievement Award (2007). 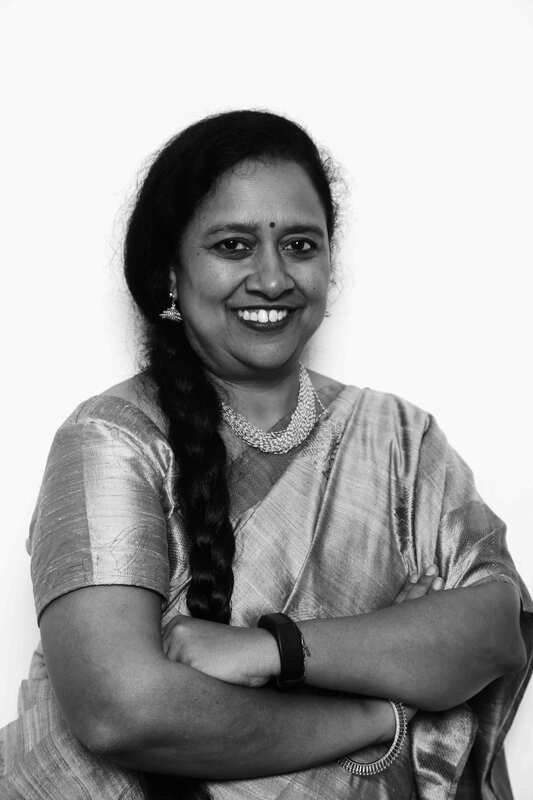 Dr. Krithi K. Karanth (Associate Conservation Scientist at Wildlife Conservation Society) is a Fellow at the Centre for Wildlife Studies, and Adjunct Assistant Professor at Duke University. 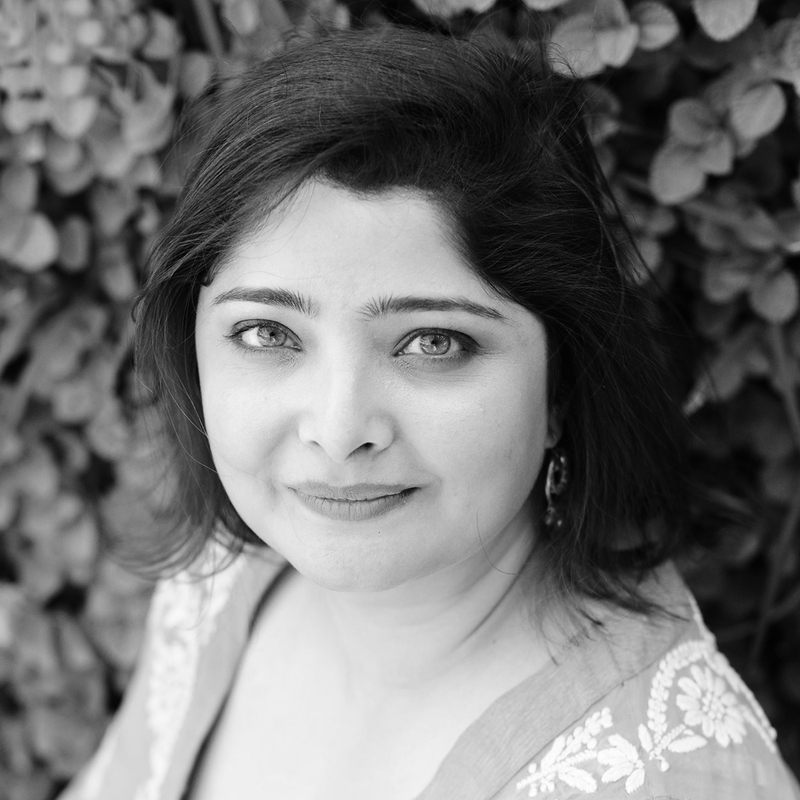 With a career spanning 17 years in diverse media – print, television, film, Internet, radio and theatre, Priya Ganapathy dons many hats as a writer, anchor and versatile voice-artiste. 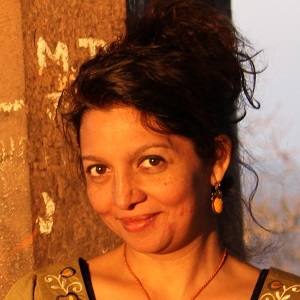 She is a widely published writer, who has contributed to books, articles and columns in leading newspapers and magazines. 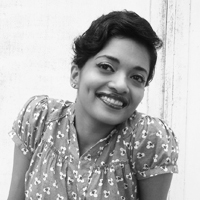 Popular as the quirky radio icons ‘Lingo Leela’ (Emvie Award-winning Radio campaign) and ‘Sister Stella’, Priya was a radio jockey hosting music shows like The Late Show, The Retro Show on RadioCity and Playback on Radio Indigo. 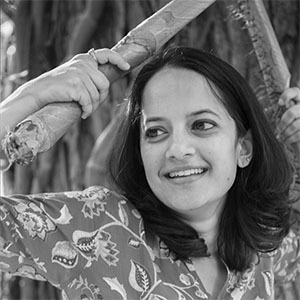 Priya has also acted in National Award-winning English Film Stumble and scripted the docu-film Rockumentary, which won two international Golden Aster awards, besides four films for Andaman Tourism. 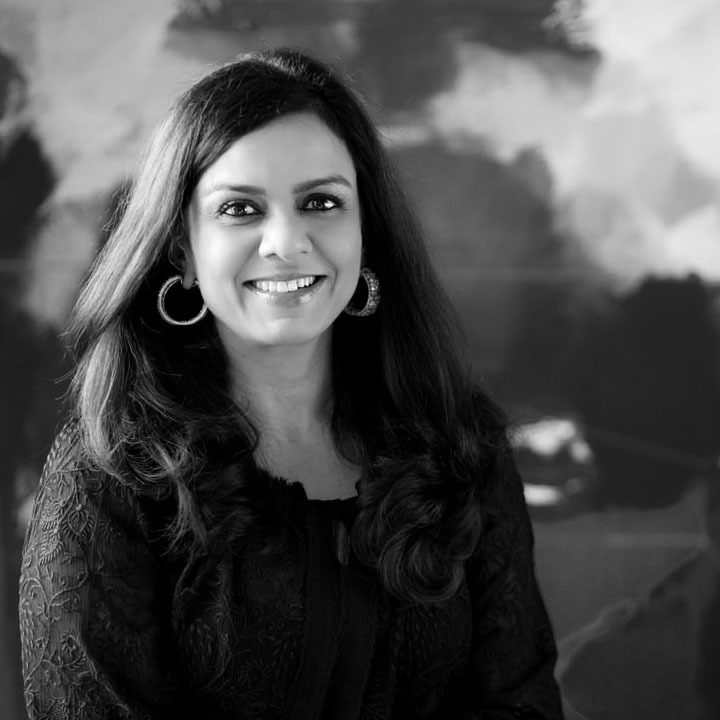 She was adjudged one of Bangalore’s Top 32 Woman Achievers. Rajan Anandan began his career with Mckinsey & Co., after which he held top leadership positions in companies such as Dell and Microsoft. Under his leadership Dell has profited from increased revenues of $250million to $800million in just three years. 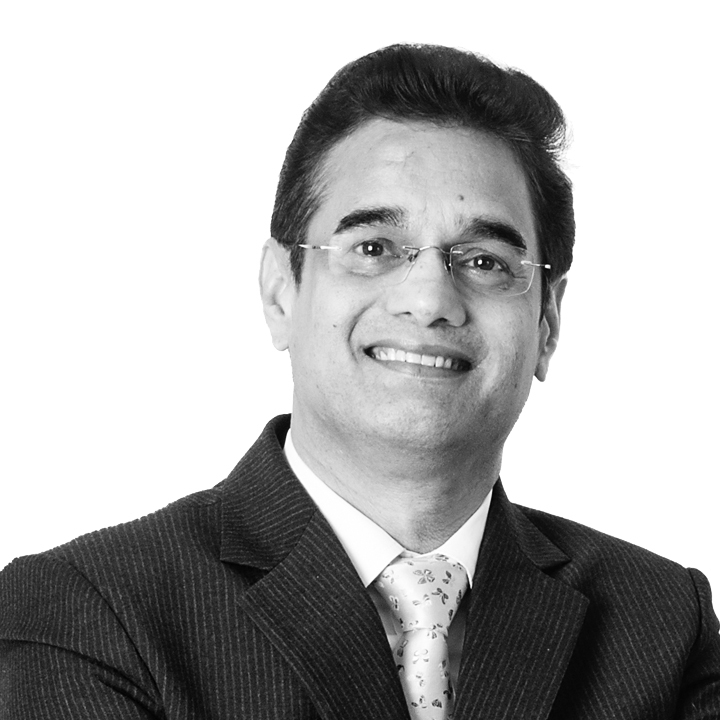 Anandan earned his Bachelors degree from the prestigious Massachusetts Institute of Technology, and his Master’s degree in Engineering from Stanford University. Growing up in a world of music and tabla, for Rushi, son of Pandit Divyang Vakil, music runs in his blood. Formally training in tabla for over 20 years and teaching himself keyboard for over 10 years, he has great understanding of Indian and Western music styles. 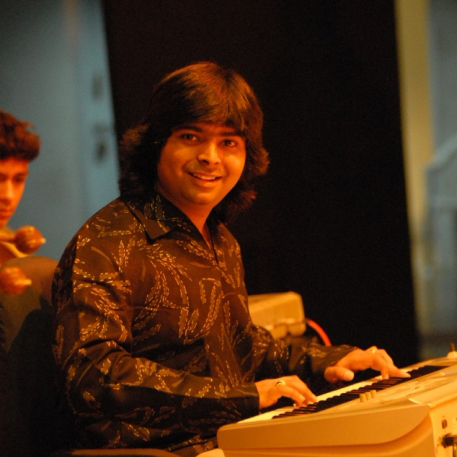 Rushi has been a music director and composer for commercial CDs and documentaries as well as his own world fusion band Taan. 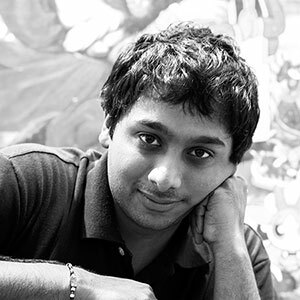 Sai Gaddam is a computational neuroscientist, a data geek, and the co-author of A Billion Wicked Thoughts, an internationally acclaimed book about desire. He believes understanding how our brains tick is the way to truly discovering and liberating ourselves. Sai is currently working on a book about anger. His parents are still holding out hope he will come to his senses and put his IIT pedigree to better use. Suman Sridhar is a singer, actor and songwriter. She forms one half of the contemporary music duo, Sridhar/Thayil. Rolling Stone India magazine calls them “two of the most uninhibited people that ever came together to play with music.” Suman has performed at the Great Escape Festival (UK), Galle Literary Festival (Sri Lanka), Southbank Centre (UK), National Centre for Performing Arts (Mumbai), Prithvi Theatre festival (Mumbai) and more. A highly motivated young innovator, Susant Pattnaik from Bhubaneshwar, Orissa, is helping differently-abled individuals with his range of innovations. 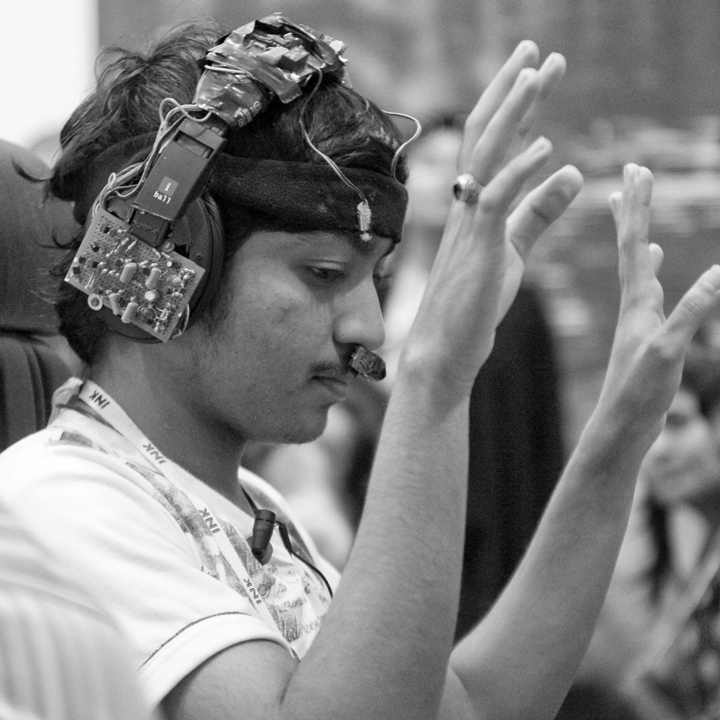 The ‘Breathing Sensor Apparatus’ assists physically challenged people to operate an electronic wheel chair that uses changes in the breathing. Through this technology, they can even type messages in a specially designed cell phone for better communication. The National Innovation Foundation and Techpedia have filed for a patent for his invention. Ugesh Sarcar is India's first and only contemporary and revered street magician. Ugesh was trained in the art of magic under the stewardship of his father – the "Living Legend" Prof. M. C. Sarcar. 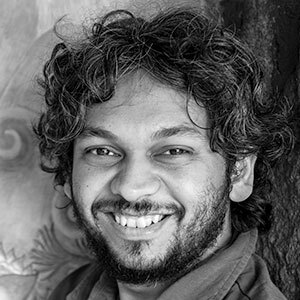 Thereafter, "Ugesh Sarcar's 3rd Degree," his first national TV appearance, became an instant hit and the highest rated show for the channel in over 3 years. There has been no looking back ever since, and his performances have won him accolades the world over.